As I have been sharing ways to spice up neutral nails, I have been spicing them up with things I love. It was books last month and this month it is polka dots. I LOVE POLKA DOTS! These nails are super simple and quick to do. Lets break it down into simple steps. Gather your supplies. 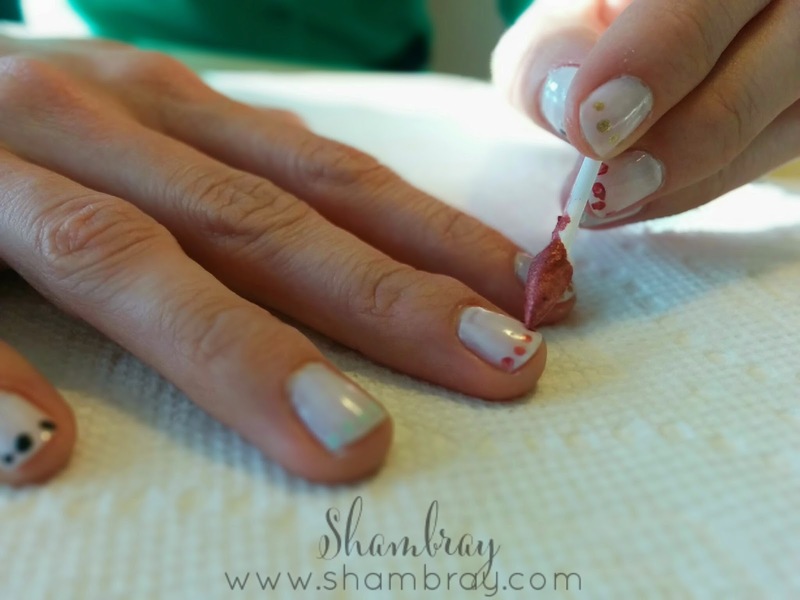 You will need your neutral nail color, 1-5 colored nail polishes, and pointy tipped Q-tips. 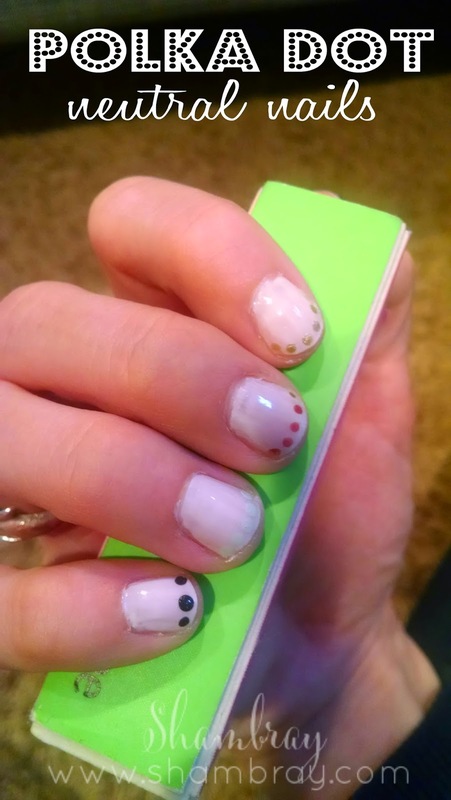 Decide what colors you want to use and in what order you want your polka dots on your nails. I decided to do 5 different colors (one different color for each finger). Next dip the pointy end of the Q-tips into the various colored nail polishes. 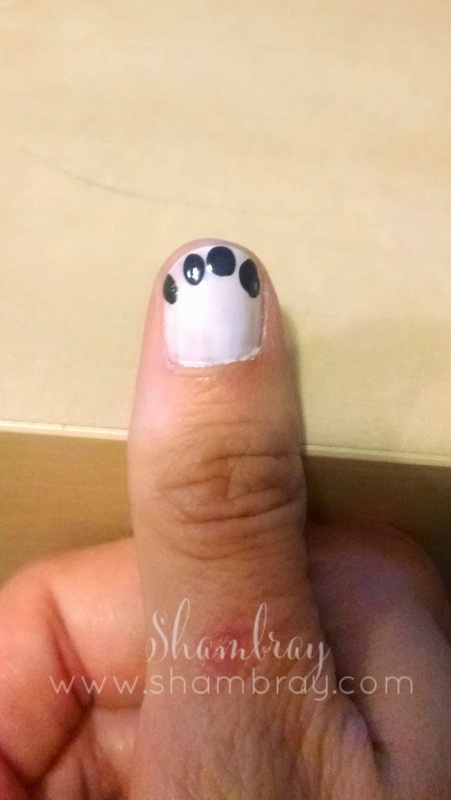 Let the polka dots dry and apply a top coat if wanted. Enjoy! I think they are so fun! 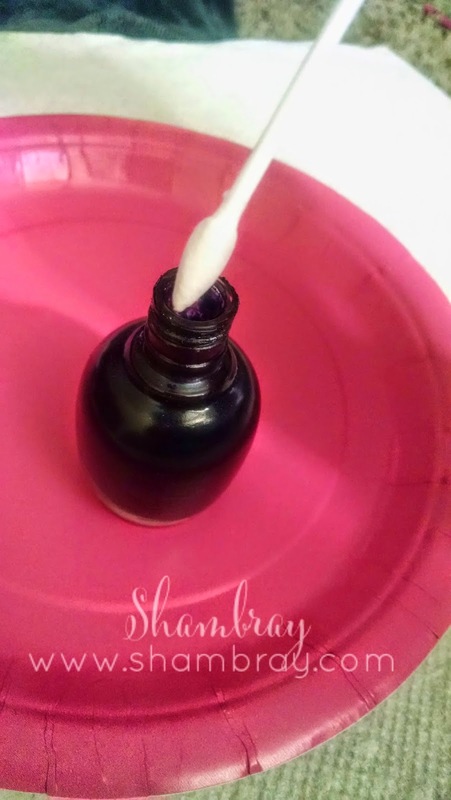 Inspiration for painting my nails this way came from this pin on Pinterest. I found this post via the Frugal Friday Link Up Party. Super cute nails. I found a tool at the Dollar Tree that is specifically making polka dots on nails. I find q-tips are much more messier than this tool ( I am super uncoordinated) . Thanks for sharing those adorable nails of yours. I am going to get that tool! How awesome! I had no idea. Thanks for sharing!